It is only in the last fifty or sixty years that the varieties of men came to be regarded in this light, as a tangle of differentiations, recently arrested or still in progress. Before that time students of mankind, influenced, consciously or unconsciously, by the story of Noah and the Ark and his three sons, Shem, Ham, and Japhet, were inclined to classify men into three or four great races and they were disposed to regard these races as having always been separate things, descended from originally separate ancestors. 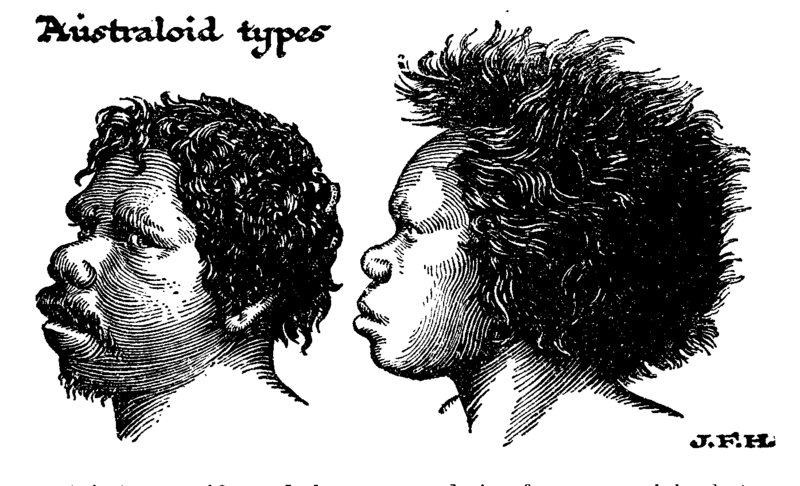 They ignored the great possibilities of blended races and of special local isolations and variations. The classification has varied considerably, but there has been rather too much readiness to assume that mankind must be completely divisible into three or four main groups. 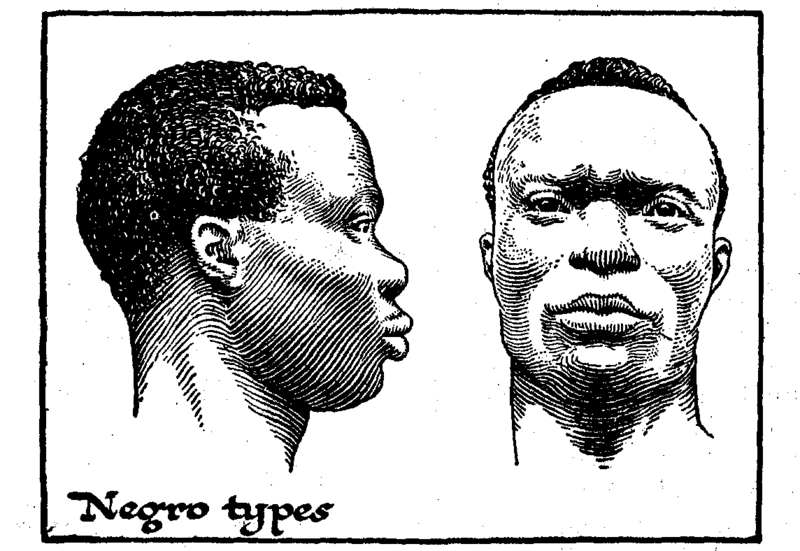 Ethnologists (students of race) have fallen into grievous disputes about a multitude of minor peoples, as to whether they were of this or that primary race or ?mixed?, or strayed early forms, or what not. But all races are more or less mixed. There are, no doubt, four main groups, but each is a miscellany, and there are little groups that will not go into any of the four main divisions. Subject to these reservations, when it is clearly understood that when we speak of these main divisions we mean not simple and pure races, but groups of races, then they have a certain convenience in discussion. 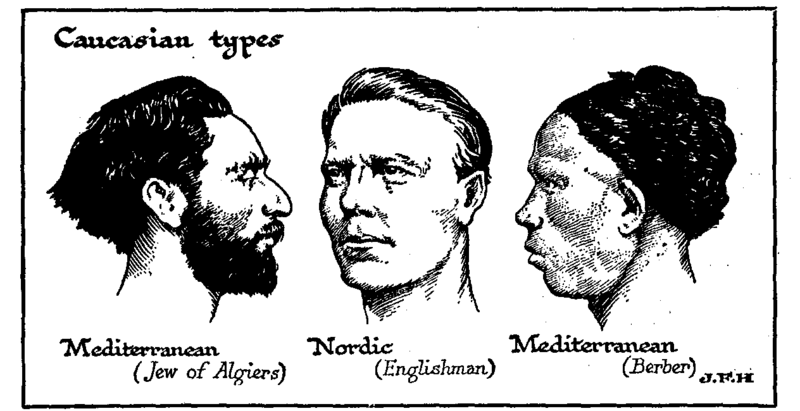 Over the European and Mediterranean area and western Asia there are, and have been for many thousand years, white peoples, usually called the CAUCASIANS, subdivided into two or three subdivisions, the northern blonds or Nordic race, an alleged intermediate race about which many authorities are doubtful, the so- called Alpine race, and the southern dark whites, the Mediterranean or Iberian race; over eastern Asia and America a second group of races prevails, the MONGOLIANS, generally with yellow skins, straight black hair, and sturdy bodies; over Africa, the NEGROES, and in the region of Australia and New Guinea the black, primitive AUSTRALOIDS. These are convenient terms, provided the student bears in mind that they are not exactly defined terms. 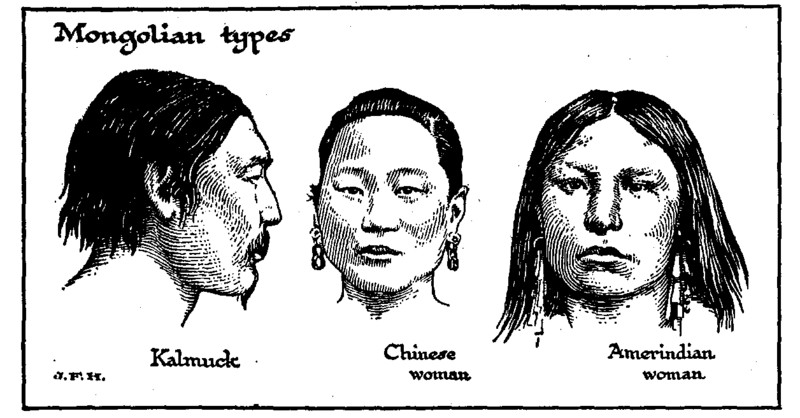 They represent only the common characteristics of certain main groups of races; they leave out a number of little peoples who belong properly to none of these divisions, and they disregard the perpetual mixing where the main groups overlap. 12.1 Is Mankind Still Differentiating?